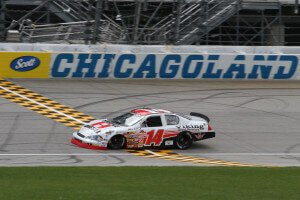 Ryan Heavner visited Chicagoland Speedway with hopes of a good run, his debut on a mile 1/2 circuit. 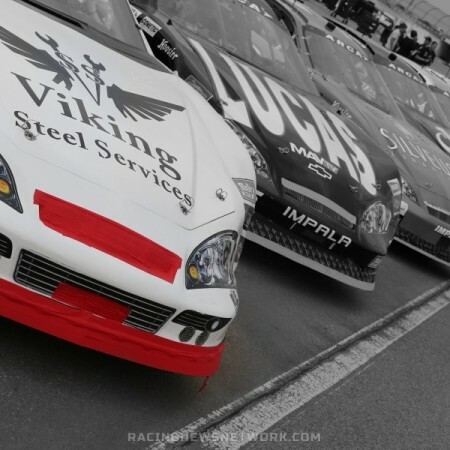 Viking Steel Services had returned as the primary sponsor of the #14 machine and the team looked to give them some extra attention with a good finish. However, engine woes late in the weekend would prevent that. 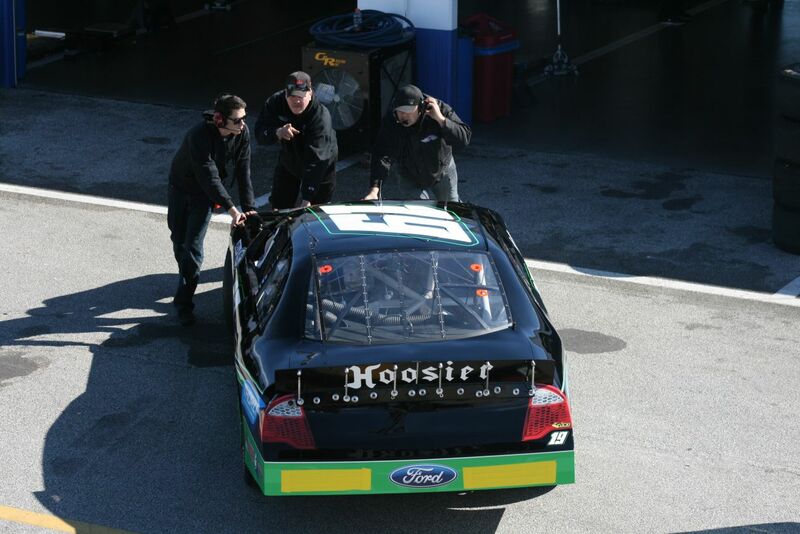 The weekend started with practice on Friday where after 14 total laps the team was 22nd on the speed charts. A family effort, Dad was heading chassis setup as crew chief while Mom took the role of spotter throughout the weekend. Ryan Heavner Racing and crew made several changes to the chassis setup in preparations for qualifying. They picked up the pace from practice and placed the car 18th on the starting grid. 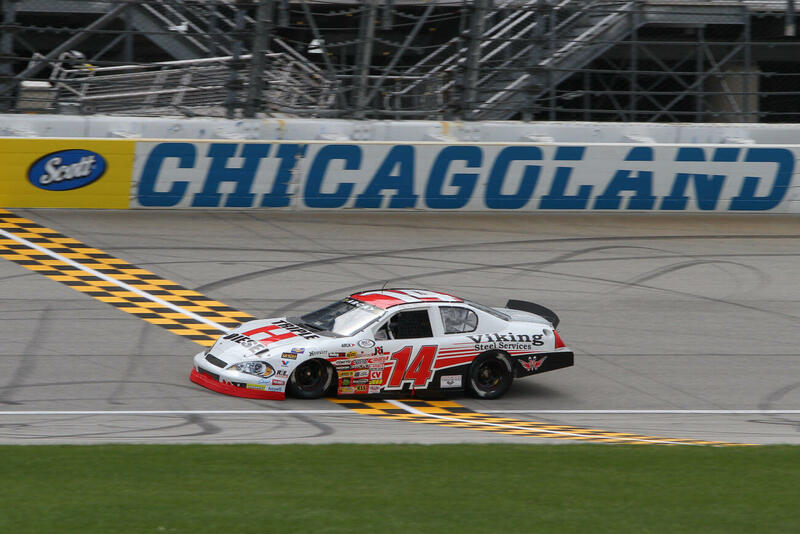 Saturday, ARCA officials dropped the green flag on the Scott 150 at Chicagoland Speedway. The green was soon replaced by several yellows as the anxious field of drivers went racing. Ryan Heavner discovered a new issue early in the race. Everything was looking good until around lap 28 when the car suffered a significant loss in power. After some diagnosis at the North Carolina racing shop, the team has discovered they lost a valve and went down several cylinders. Ryan Heavner Racing was able to finish the event just shy of the 100 lap scheduled running. Ryan Heavner limped the car across the line in 20th, a few laps down. However, the car was brought back in one piece and aside from the engine repairs needed, only a body wash is required to hit the next ARCA Racing Series event. 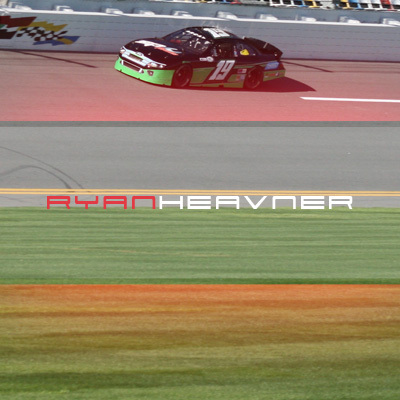 ARCA Racing Series driver Ryan Heavner is currently entering a new and exciting stage in his young racing career. 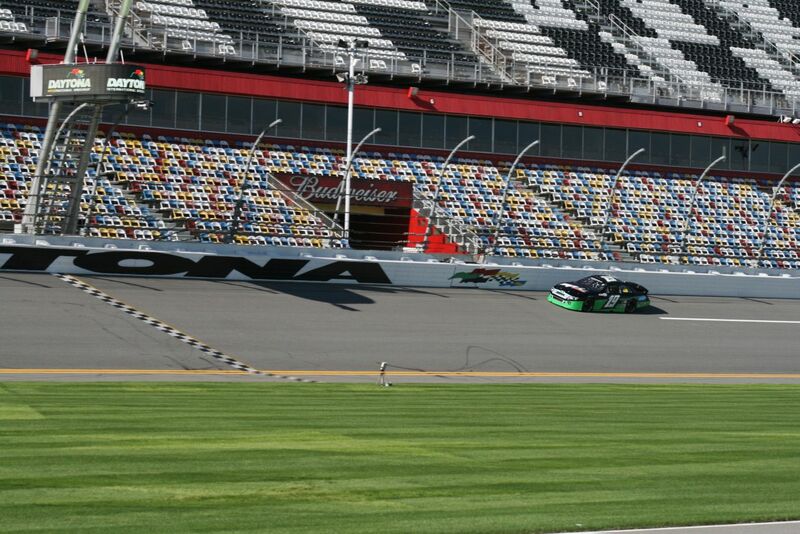 The North Carolina racing driver recently completed an ARCA Series test for Roo Motorsports at the famed Daytona International Speedway. In his first attempt at Super Speedway racing, he found himself at the top of the speed charts for the majority of the test session. 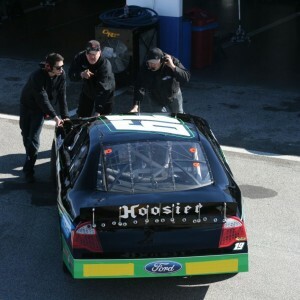 Roo Motorsports is the first 100% Australian owned NASCAR Team with its operations base in Salisbury, North Carolina. 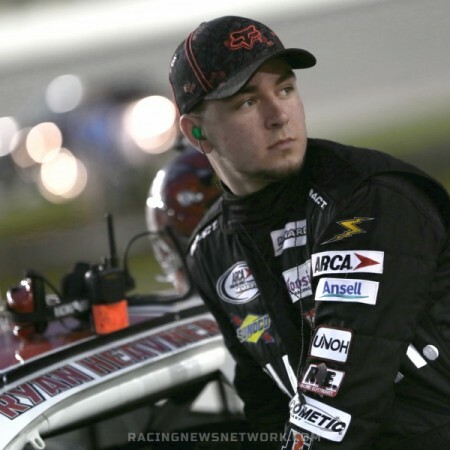 Ryan Heavner was just recently approved by NASCAR to compete in the NASCAR Camping World Truck Series. Roo Motorsports is currently in pursuit of sponsorship to place Ryan Heavner on the NASCAR grid at select events along with running for time in the ARCA Racing Series division. 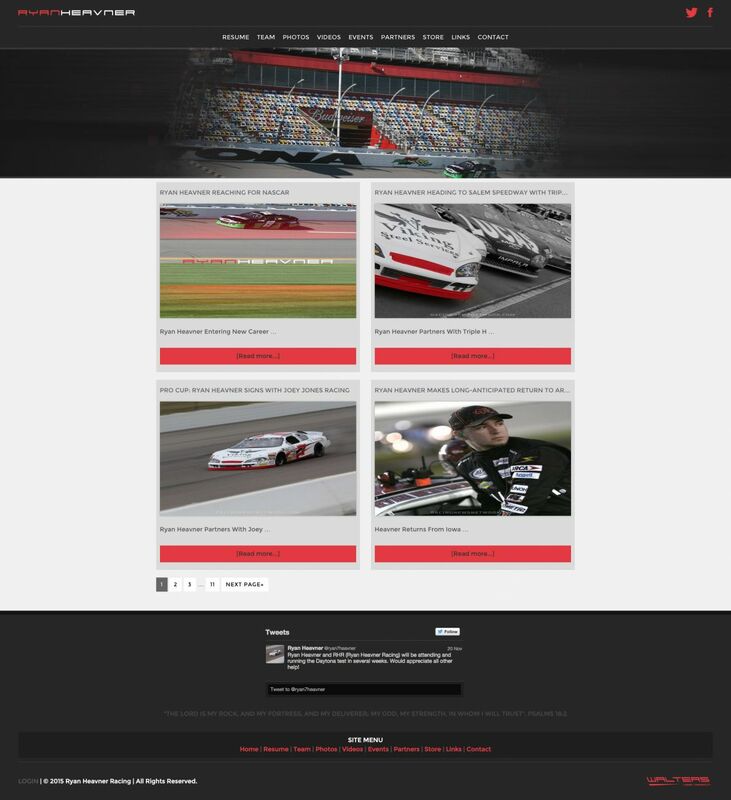 Ryan Heavner Racing is excited to debut their new ARCA Racing Series driver website to the motorsports community. Please log on at http://www.RyanHeavner.com to browse the new driver website. Previously, Ryan Heavner competed in the Pro Cup Series. He began his career in 2004 where he ran in the Dirt Naskart division. 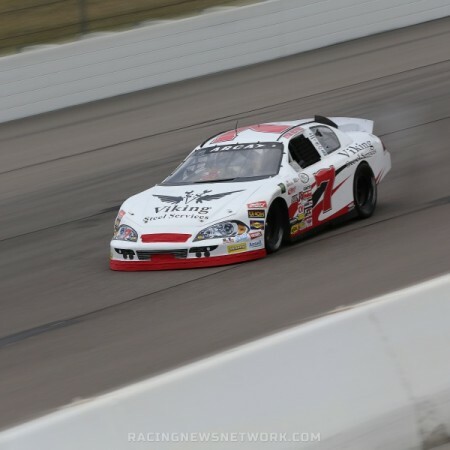 Ryan Heavner made his stock car debut in 2009 while competing in the Pro Challenge Series, picking up 4 wins in his debut season. Ryan Heavner is currently a student at the University of North Carolina. Heavner will be majoring in Mechanical Engineering with concentration in Motorsports Engineering. Stay tuned to the ARCA Racing Series driver website and social media pages throughout the racing season to receive up to the updates. The new ARCA driver website will be updated regularly with news and results. Be sure to visit the photo galleries as well for any race fans entertainment purposes. Ryan Heavner Racing would like to thank all of their sponsors for their help in giving the team a spot on the starting grid. These include; Triple H Diesel, Viking Steel Services, Cutting Edge Stoneworks, Printing Pro, The Bleeding Cross, Tim Meadows and family, Lawing Marble and LJ Designs. A special thanks also needs to be given to Jeff Buice and Ronnie Brown. Founded in 2004, Walters Web Design specializes in automotive website development and graphic design. We use advertising and social marketing to help facilitate visitors and potential customers to all our client websites. “We take pride in all of our customer websites and we want each design to be better than our last. We feel this is what has put us above all the rest in our industry.” Walters Web Design is pleased to supply the Ryan Heavner ARCA Racing Series driver website link for the eighth year and we look forward to working with them far into the future.